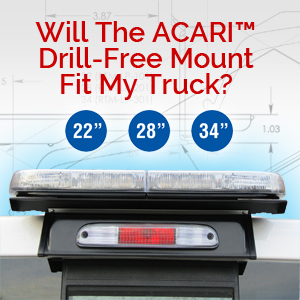 Using the patented ACARI Drill-Free mounting system, the ACARI Capper now offers its state of the art mount, for work trucks that utilize cab height toppers. 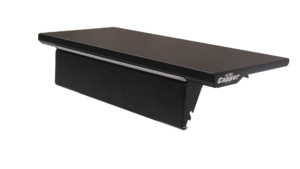 The Capper is a perfect fit for the hard working individual who needs a roof top accessory but doesn’t want the excess expense that comes with installation. 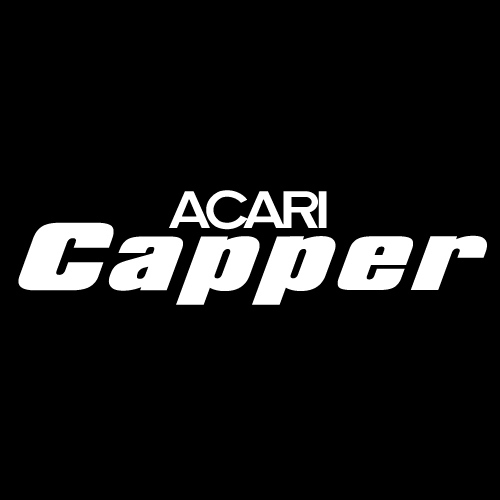 With the Capper you can have both. 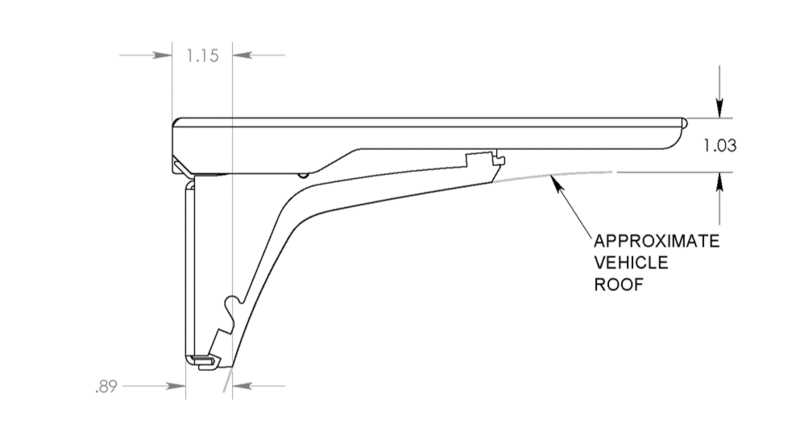 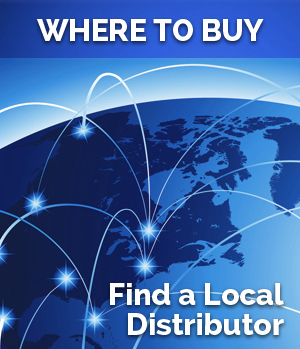 We Highly Encourage to measure before you buy! 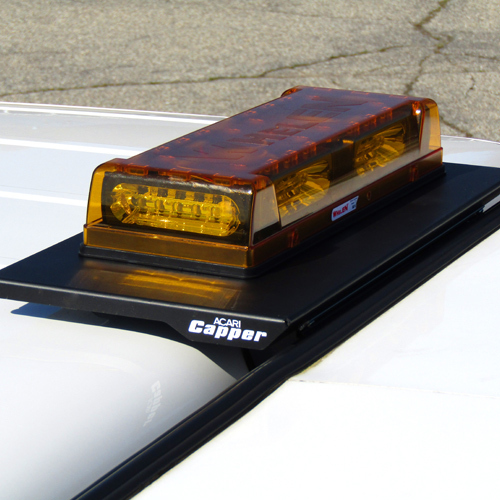 The Capper works great for many styles of cab height toppers but will not fit all types of toppers.